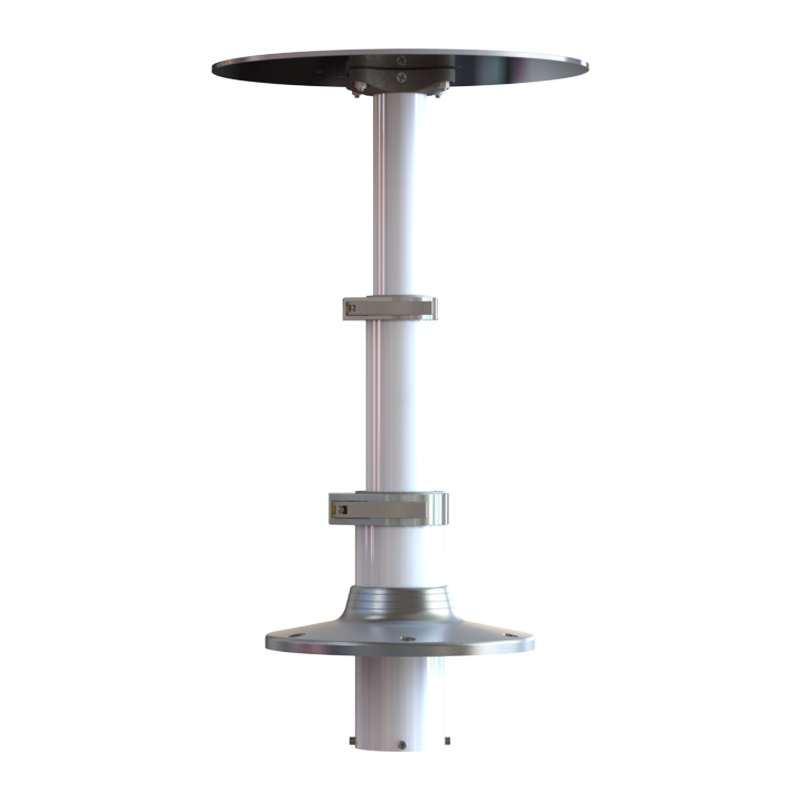 You've finally found the ultimate outrigger base. 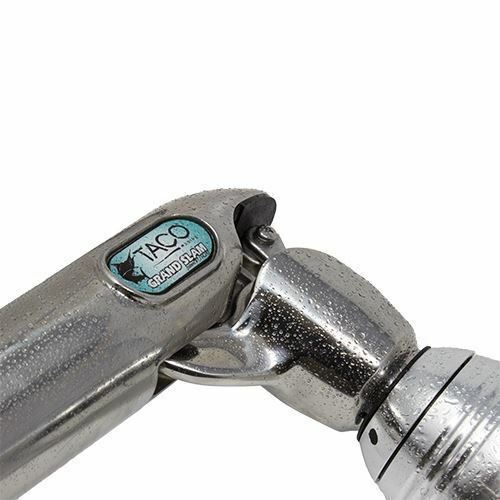 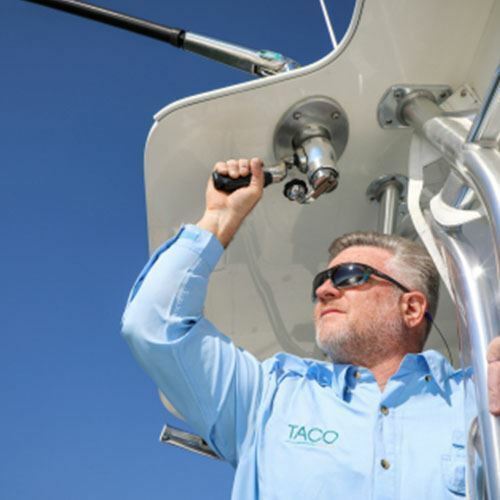 TACO's innovative minds created the most durable, attractive and functional base in the sport fishing industry. 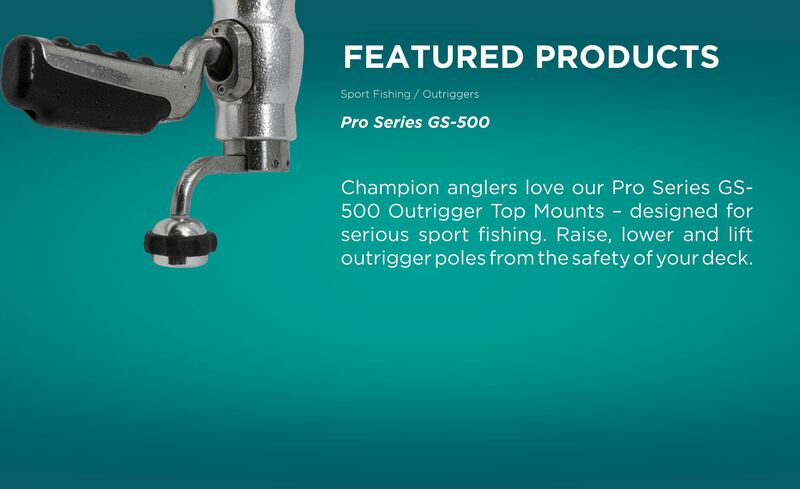 The NEW Pro Series GS-500 Outrigger Top Mount was developed to provide the ultimate step in making your offshore trips more efficient. 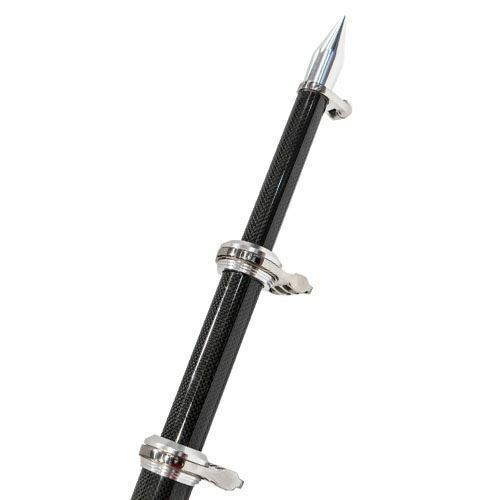 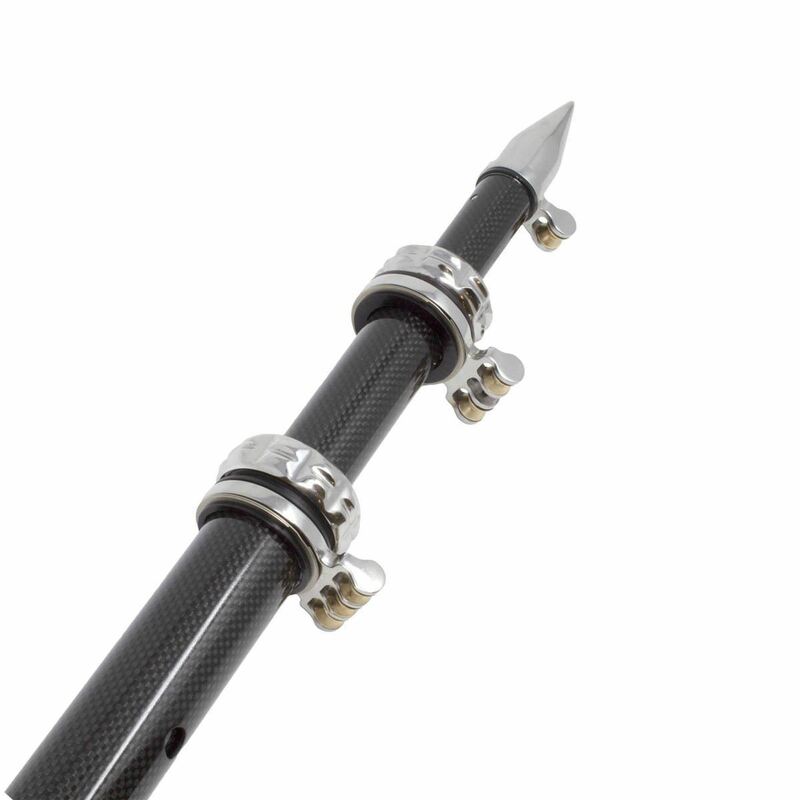 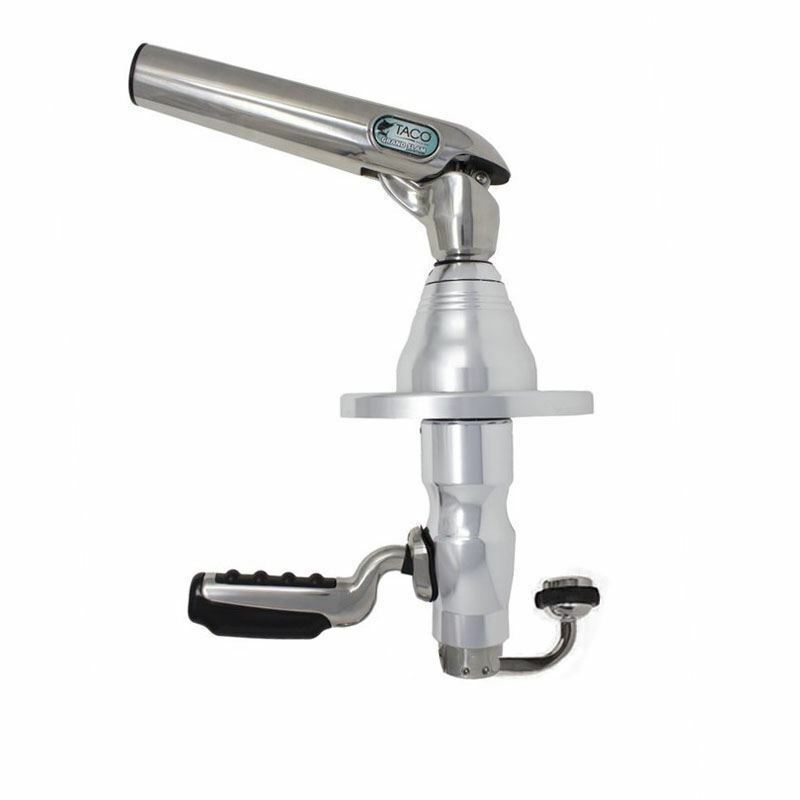 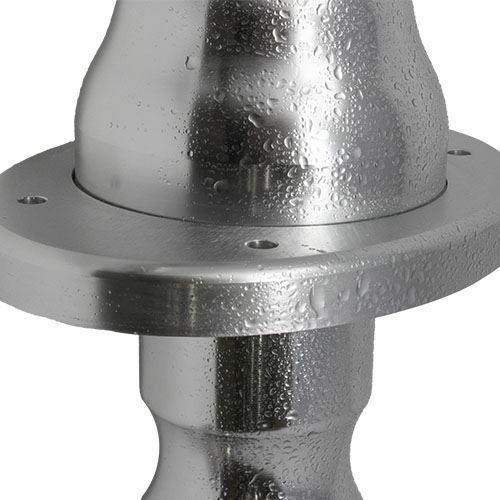 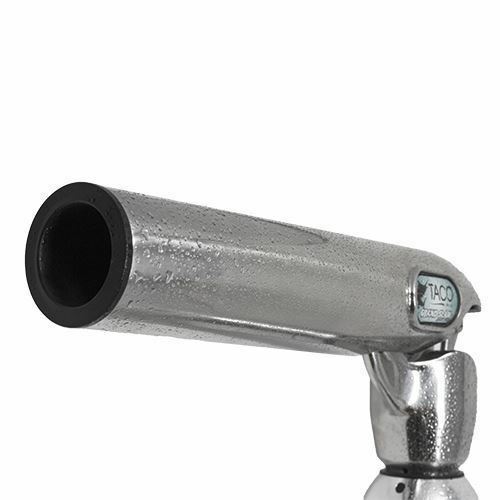 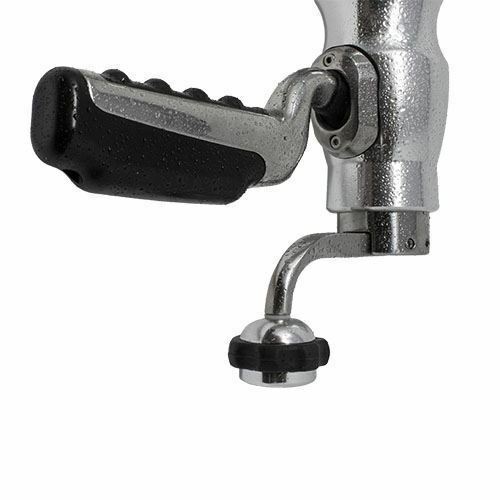 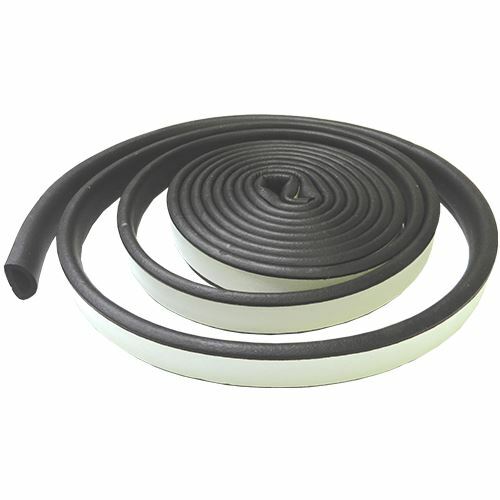 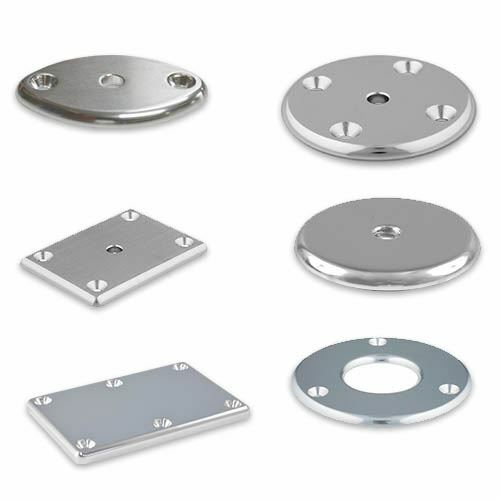 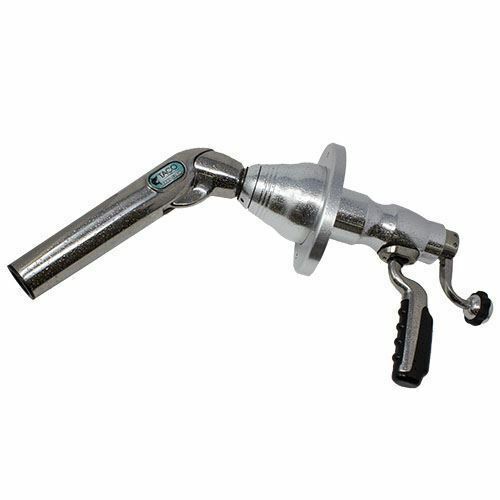 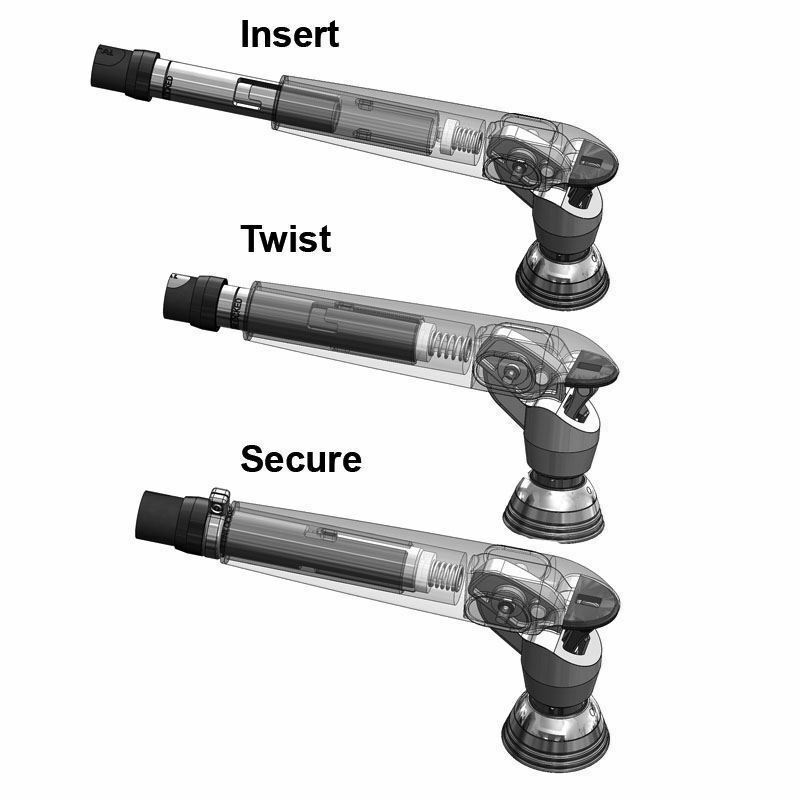 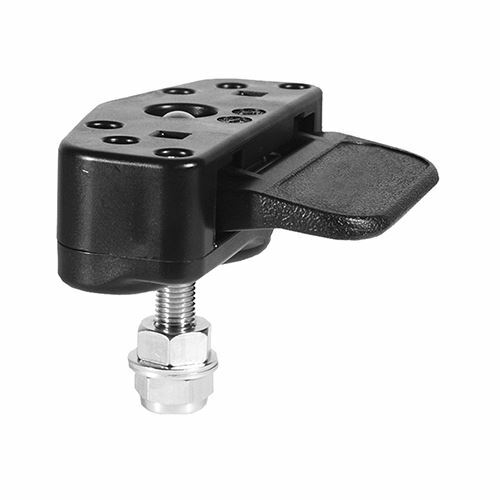 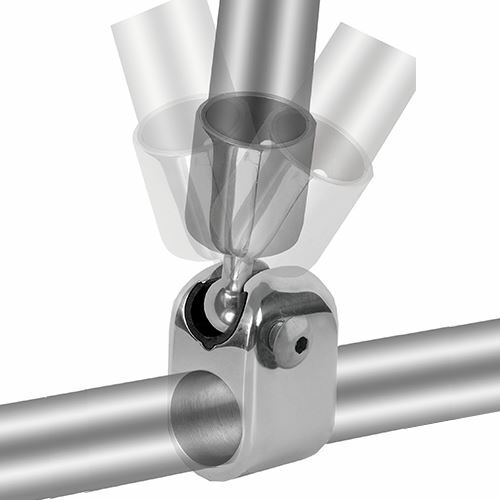 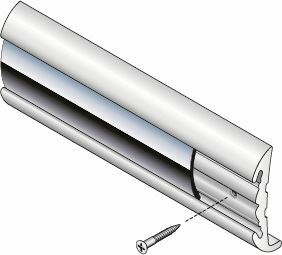 Beginning with the new Twist & Lock pole connection, the base eliminates the frustrating task of locating the pin hole or installing a bolt for installation. 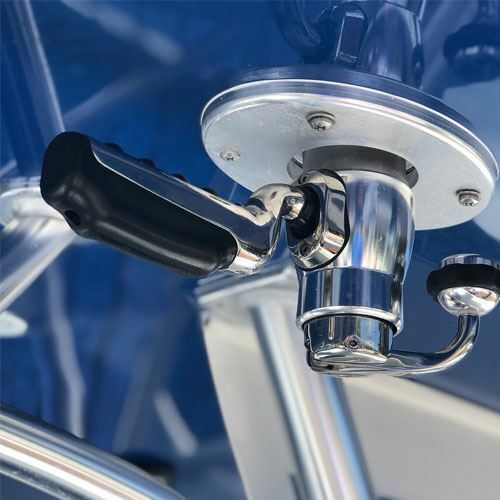 Considering the ability of today's larger center consoles to get offshore in more treacherous seas, the heavy duty GS-500 is a mount designed to take you there.  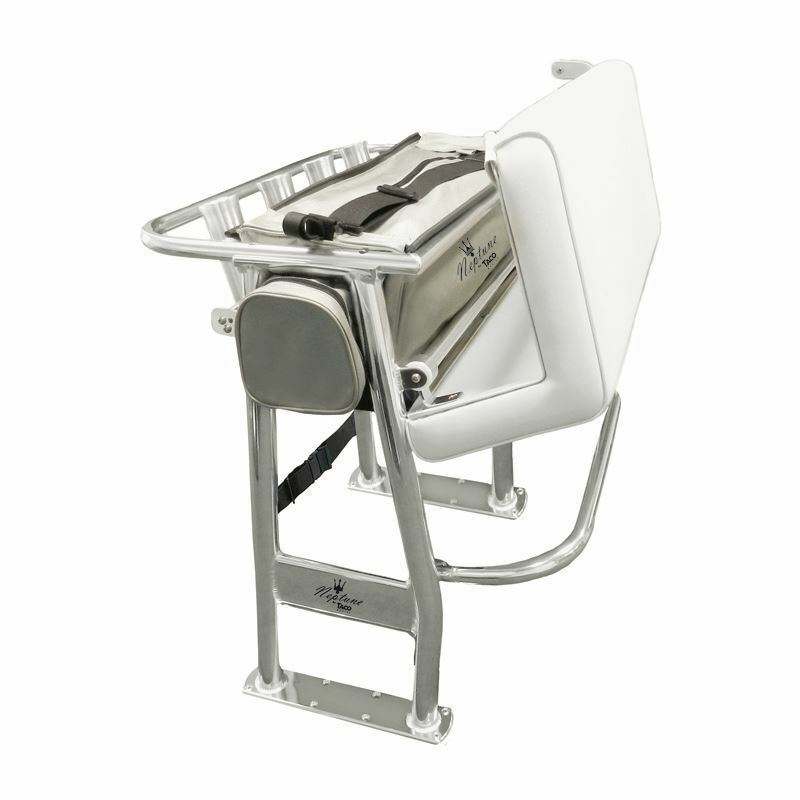 Its strength and durability allows you to run your boat as hard as your crew can take it, without fear of equipment failure. 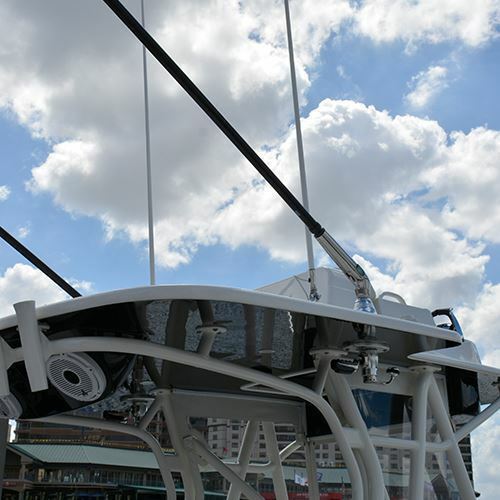 Because this base provides the ability to horizontally rotate and vertically lift the poles from under the T-top, you never have to leave the safety of your boat deck.